About | Downtown Danville, Inc. Downtown is the heart of a proud and progressive community where neighborhoods support dynamic business-filled storefronts, financial offices, cultural and entertainment facilities, centers of learning and government service centers. Downtown is the focal point for community activities where people of every age come together in a positive way. 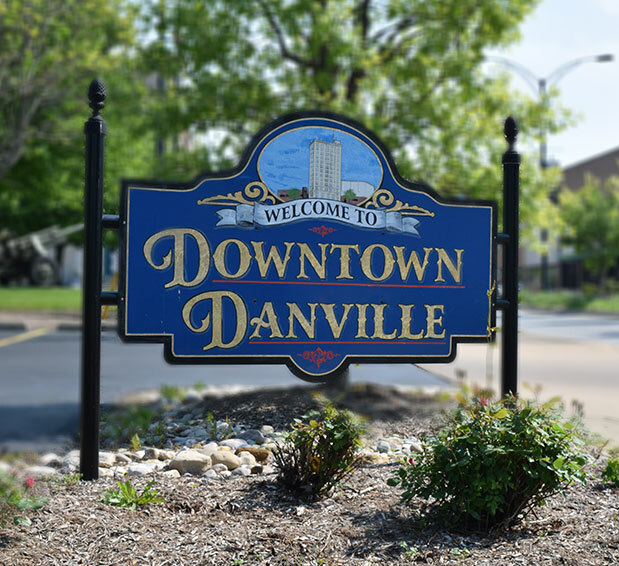 The mission of Downtown Danville, Inc. is to promote a vibrant business, residential and entertainment district while serving as a catalyst for economic, social and cultural enrichment.